We hit a milestone at Full of Graces this week: 300 followers! We always meant to be serious about this blog, but writing is such a publicly personal experience that you kind of have to tell yourself you won’t care if no one reads your stuff. When people do read it, and share it, and comment on it, it’s pretty cool. Thanks to everyone who has joined us. We’re glad you’re here. One unexpected bonus of this journey has been the other bloggers we’ve “met”: food folks and faith folks and fashion folks and just plain nice solid folks. We have prayed and been prayed for, shared recipes, witnessed life changing events. 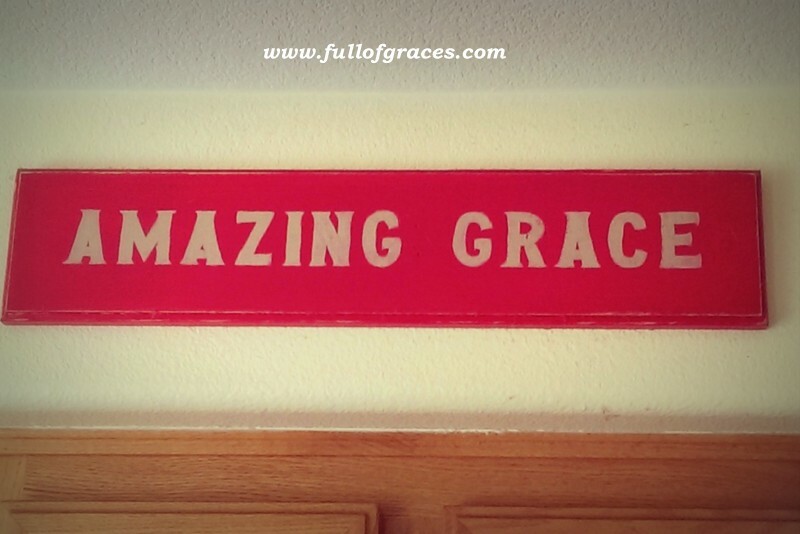 Talk about Grace in our lives! The blog has opened doors across the country and down the road in ways we never anticipated. We are inspired to be better writers and better spirits by these folks, to the extent that shortly we will be adding a blog roll to our home page so they can maybe inspire you as well. And…we have a surprise. Dana’s mother-in-law is a wizard with a sewing machine. She just recently turned this gift in the direction of little girls dresses. The result has been stunning, handcrafted, boutique quality dresses that will knock your socks off. Annnnnnnd…we get to give one away! So stay tuned. We have BIG things planned! Fall and football and comfort food, just to name a few. Woot fr football, food, faith and you girls! Congrats, that’s quite the milestone. I’m working on building followers, but you’re right, going into this–although pretty labor intensive , I admit, you do have to be okay with the fact that no one may ever read your posts. Love you girls! Thanks for sharing so much of your lives with us!